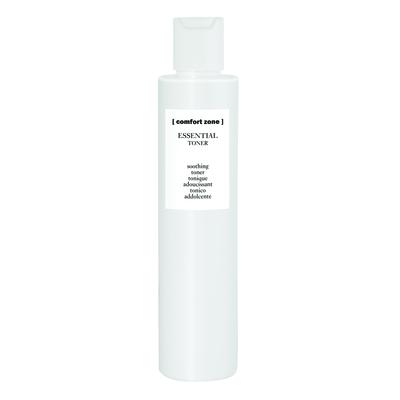 Toning lotion that is alcohol-free, ideal for completing the cleansing step, while respecting the skin balance. Ideal for daily use for all skin, giving an immediate radiant appearance. Every day for all skin. Suggested for both hot and cold climates.